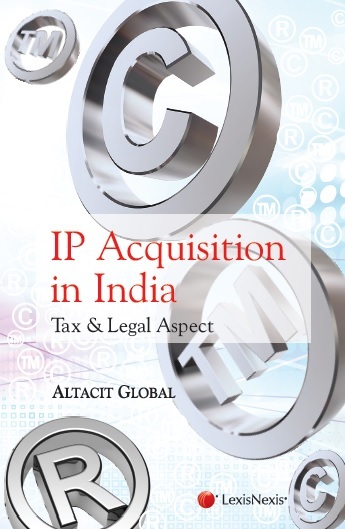 This book aims to provide a guideline to various issues relating to Intellectual Property Acquisition of companies in India. The diverse nature of issues involved in mergers and acquisitions require multi-pronged and strategic legal approach for achieving successful completion of transactions. But what are the pitfalls to this route? Are there issues that could create roadblocks? What are the statutory compliances required pre-and posttransaction? All these answers are provided in this book in a comprehensive manner. The roadblocks encountered while handling a transaction involves multiple issues such as auditing and valuation of IP assets, tax implications, prerequisite permissions from courts and statutory authorities, and posttransaction compliances. In this book, complex situations are explained with supporting case laws and illustrative examples. Each chapter has been authored by respective subject matter experts to make it a ready reckoner for professionals and practitioners. Competition law compliances during the IP acquisition and the concept of Intellectual Property Holding Companies are also discussed in detail. It will also be useful for lawyers, accountants, and entrepreneurs who will play a vital role in an M&A.